Sierra Assembly is one of the leading manufacturers of printed circuit boards in the US. 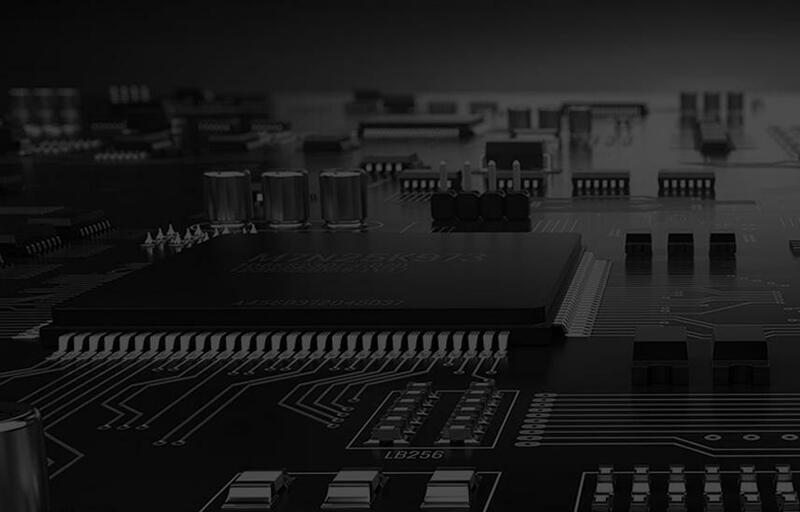 Our advanced manufacturing capabilities and in-depth knowledge of best manufacturing practices have helped us become one of the most favored PCB assembly and manufacturing companies. Single Sided PCBs: Single Sided PCBs feature one conductive layer, and are ideal for designs demanding low density. We have been delivering single sided PCBs across various industries. Double Sided PCBs: As the name suggests, these PCBs comprise two conductive layers, which enable closer trace routing. These PCBs are ideal for higher technology applications. Multilayered PCBs: These are the printed circuit boards featuring more than two layers. Most multilayer PCBs have three conductive layers, which offer high design flexibility to PCB designers. High-Density Interconnect (HDI) PCBs: Our advanced PCB technology capabilities have helped us win a recognition as one of the leading HDI PCB manufacturers in the market. These circuit boards have higher wiring densities per area than regular circuit boards. High density interconnects PCBs have finer spaces and lines, higher connection pad density, and smaller vias. HDI PCBs can be easily created from many high-performance materials. Check our HDI PCB capabilities. Metal Core PCBs: These PCBs receive their name from metal bases, which serve as heat dissipaters. Base metals in PCBs are ideal alternatives to the regular CEM3 or FR4 circuit boards. These printed circuit boards have the ability to dissipate heat from the critical components, as well as from other less crucial areas such as metallic core, and metal heatsink backing. The metal core PCB can be made from aluminum (aluminum core PCB), copper (copper core PCB and heavy copper core PCB), and a mixture of several special alloys. The most common type of PCB is aluminum core PCB. Check our Metal Core PCB capabilities. Lead-Free PCBs: We have been providing a high-quality lead-free PCBs, since last many years. Our printed circuit boards doesn’t contain lead, hexavalent chromium compounds, lead and its compounds, PCDE (Polybrominated diphenyl ether) and PBB (Polybrominated biphenyl) compounds, and mercury. Also, we can provide printed circuit boards in lead-free finishes, such as 370 HR, 370 TURBO, FR406, GETEK, IS410, etc. Box Build Assemblies: We can provide simple and complex box build assemblies to clients. We have a vast experience, equipment, and expertise to meet your requirements. Custom PCBs: If the printed circuit board requires specific dimensions, then it is ideal to opt for custom PCBs. We can create PCBs that meet your specific requirements. To know more about any of the above mentioned products, or PCB manufacturing capabilities, please feel free to contact us at the earliest.